Football is the vehicle, Latin America the destination. 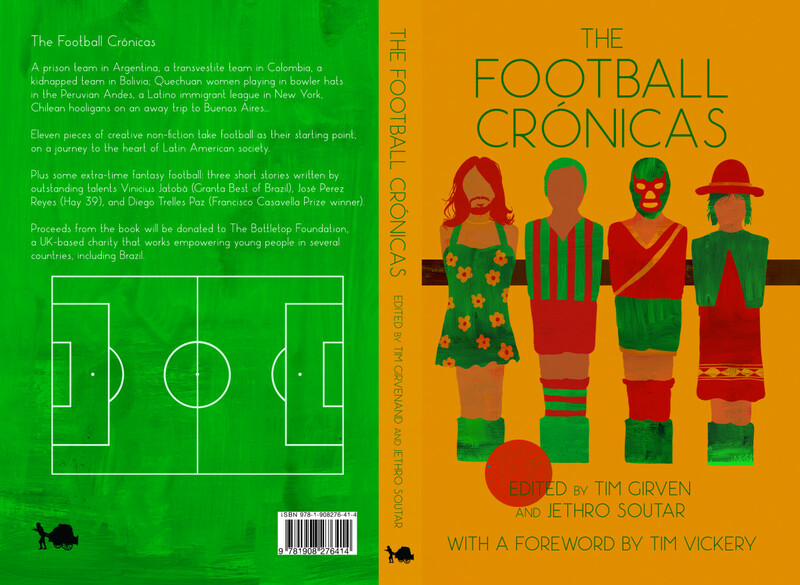 The Football Crónicas brings together non-fiction and stories from fifteen of the region's foremost writers. Don't believe us... see what others say: https://openveinsoffootball.wordpress.com/category/book-review/ https://glasgowreviewofbooks.com/2014/07/13/just-a-game-the-football-cronicas-edited-by-jethro-soutar-and-tim-girven/ What's more, its not-for-profit, with all proceeds going to The Bottletop Foundation - how could you go wrong!